There is no doubt about the importance of education these days. Be it school education or college education, it serves as a stepping stool for you to achieve your dreams. Whether it is college education or post graduation, don’t let high tuition fees hamper your growth. Getting an education loan is an easy way to finance your dreams. A student loan can help you get into the university of your choice. The Government’s push on education means you can avail education loan subsidy, and you also get tax benefits for interest paid under Section 80E of the Income Tax Act. 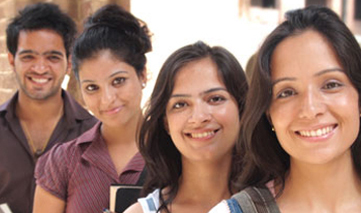 Bank of Baroda offers you different types of education loans in India to fulfill your dreams. Most of these student loans in India have a repayment period of 10-15 years and a moratorium of the course period and the specified number of months. 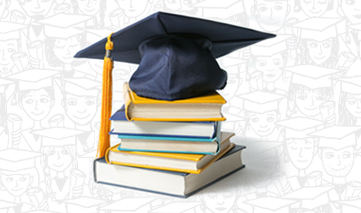 All education loans do not need a security for a loan up to Rs. 4 lakhs. Minimum Qualification : As required by the enrolling institutions/organizations as per NSQF. For Graduation Courses, Post Graduation Courses, Professional Courses like Engineering, Medical, Agriculture, Veterinary, Law, Dental, Management, Architecture, Computer Education etc. Regular Degree/ Diploma Courses like Aeronautical, Pilot Training, Shipping etc. approved by Director General of Civil Aviation/ Shipping. Regular Degree/ Diploma courses like Aeronautical, Pilot Training, Shipping etc. The institute should be recognized by local aviation/ shipping authority and Director General of Civil Aviation/ Shipping in India. Caution Deposit, Building Fund/ Refundable deposit (supported by Institutional Bills/ Receipts), subject to condition that the amount does not exceed 10% of the total tuition fees for the entire course. 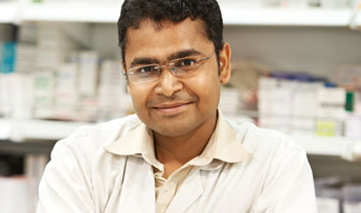 Collateral in the form of a suitable third party guarantee alongwith assignment of future income. Above Rs. 7.50 lac- Tangible collateral security equal to 100% of the loan amount alongwith assignment of future income of the students. Next Year disbursement to be made only after Student has passed the Current Year annual examination & progress report/ Marksheet to that effect is produced to Bank. Branch which is in the close proximity of the permanent residence of the parent/ at the place of posting/ service of the parent, who will be borrower (in case of Loans for Education from Nursery to XII standard) & Co borrower in other cases.